Saanich in British Columbia is a bedroom community just to the north of Victoria., the capital, and borders six other municipalities. Saanich is the most populous Vancouver Island municipality with a population in the 2016 census of 114,148 and is the province's eighth-most populous. “Saanich” means "emerging people" or "emerging land." The city's motto is “Populo Serviendo,” meaning "serving the people," which is evident in the city's diligent efforts to maximize the quality of life for its citizens, future generations, and visitors. By furthering the physical, economic, and social well-being of its population, and striving to live in harmony with each other and with the environment, Saanich maintains a healthy culture of sustainability. The citizens come first when it comes to community events, activities, and social occasions. Saanich students have access to District 61 and 63 for public school requirements. There is a portion of the University of Victoria, the third largest university in British Columbia, with the western part of the campus right alongside the neighboring Oak Bay. There are over 100 killometers of trails, four recreation centers, 169 parks, numerous beaches and many amenities for all ages. There are social services and programs offered to the local community through parks, trails, four recreation centers, a golf course, community arts events, and an arts centre. The Arts Centre at Cedar Hill are programs, classes, two galleries, and spacious studios for all ages and all levels for dance, performing arts, visual arts, ceramics, pottery, and other creative talents. There is also an arts-based preschool that is run by ArtsCalibre Academy. Saanich has a spectacular natural environment. Preservation and restoring that natural habitat and encouraging naturescaping are goals shared by the municipality and the communities. Native plants are rescued from sites where they would be lost to development and are used in public and private restoration projects that benefit the entire city and are not allowed to be sold. This is just an example of programs that increase community cooperation. 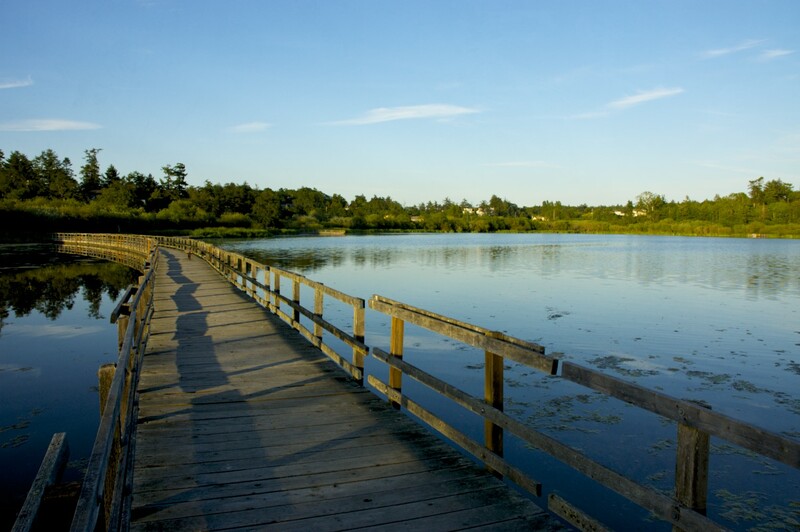 With an area of 39.94 square miles, Saanich is Greater Victoria's largest municipality, containing a variety of rural and urban neighborhoods that offer the feel of a smaller, friendly community in which to reside. Elevations range from sea level to 751 feet. There are 18.40 miles of marine shoreline and 3.1563 square miles of fresh water lakes. The landscapes include glacially-scoured rock outcroppings. A variety of home and property types ensure that there will be something for everyone in Saanich, ranging from cozy single family residential properties to higher-end lakefront and waterfront mansions. Search ALL Saanich homes & condos for sale here. 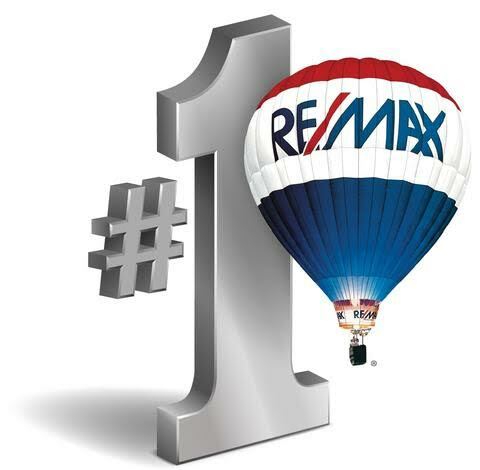 Want to know more about buying or selling property in Saanich, or to see a home in person? Just ask! 1-250-744-3301.